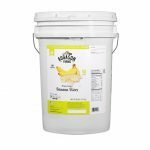 View cart “White Granulated Sugar 595 Servings Can” has been added to your cart. 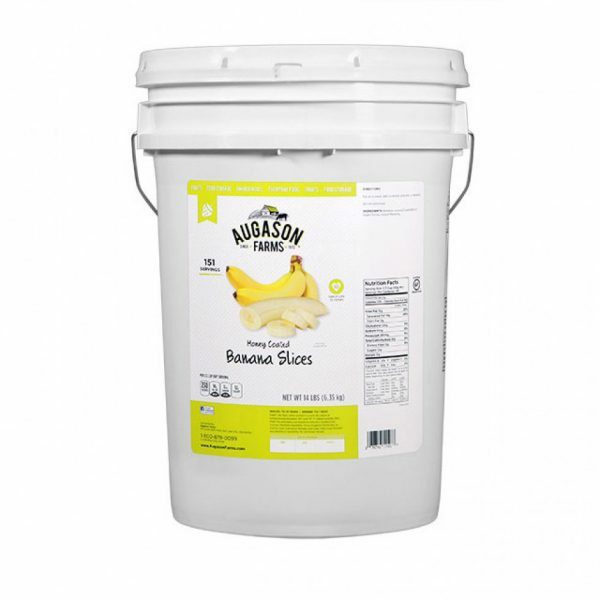 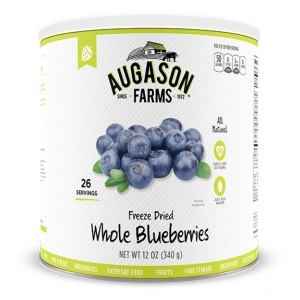 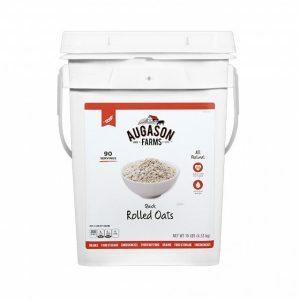 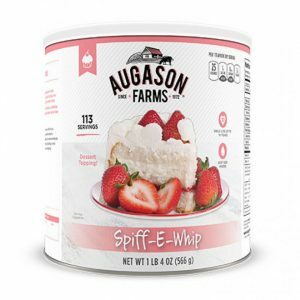 Augason Farms honey coated banana slices are a great addition to food storage, as well as everyday use. 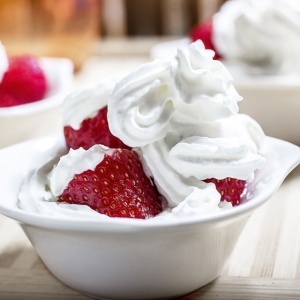 We all know that fruits and vegetables are an important part of a healthy diet. 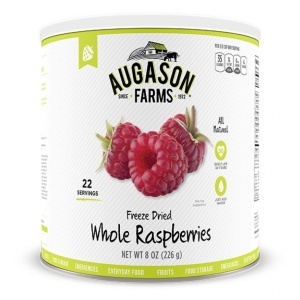 However with how quickly fresh fruits and veggies expire, and how expensive fresh produce can be, it’s sometimes hard to fit them in. 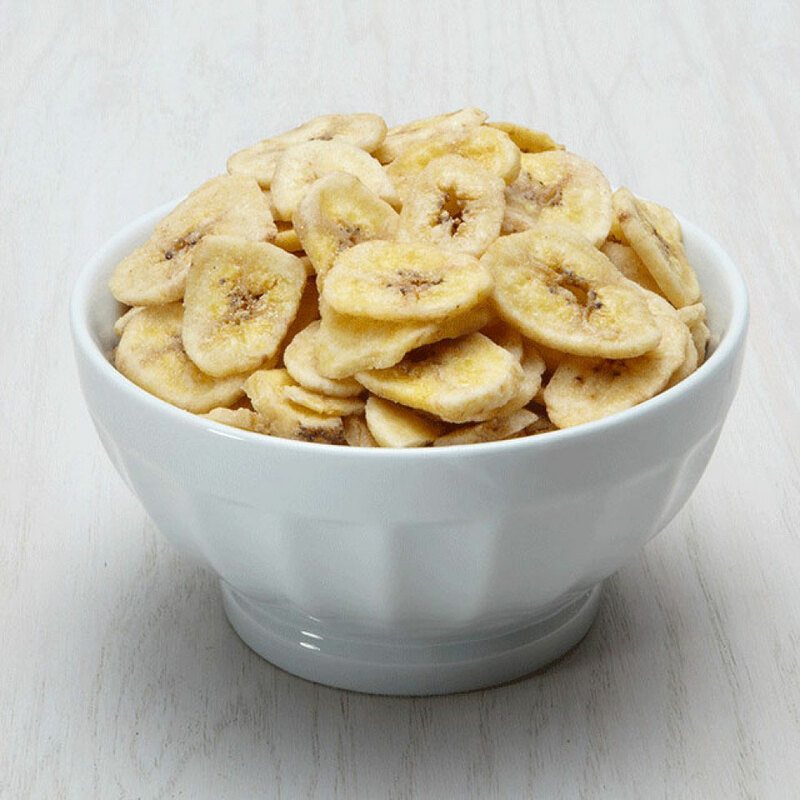 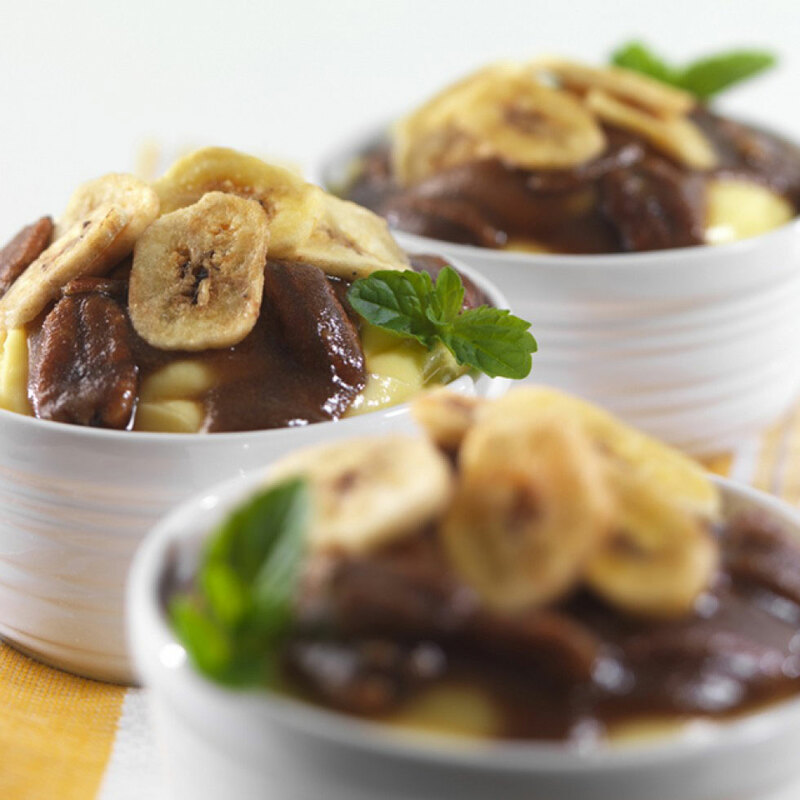 With these banana slices it’s easy to get essential nutrients on a daily bases. They are baked and then cooked with sugar and honey, which makes them sweet and delicious, without any additives. 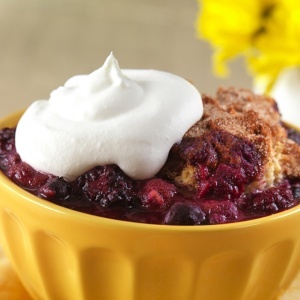 Eat them as is, add them to your favorite trail mix, or put them in granola with yogurt.